DIY home decor on a budget – How to make DIY Rhinestone Glam Bookends! See the glam makeover I gave two boring thrift store bookends using chalky finish paint and rhinestone studding! Great gift idea- these bookends plus a couple of books is a fast and easy present! Hello everyone! Today I’m sharing a tutorial to make DIY Rhinestone Glam Bookends for this month’s Thrift Store Decor Makeover Challenge! 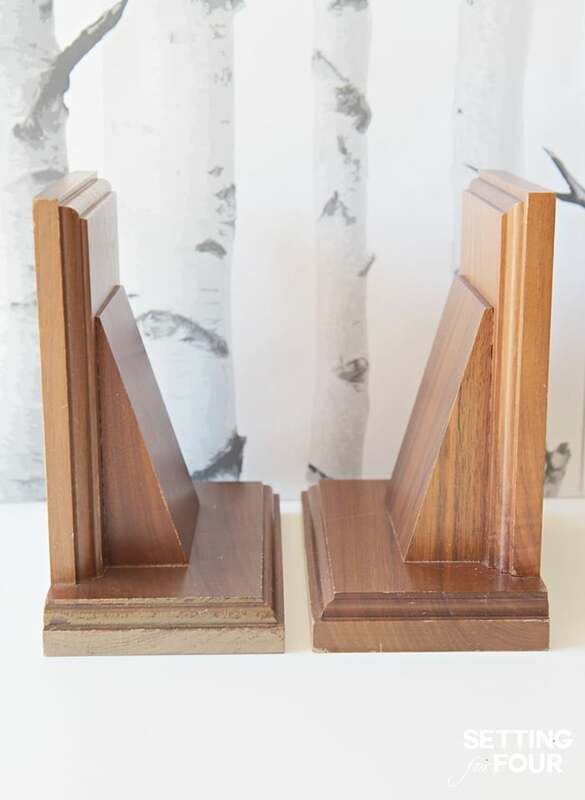 I found two wooden bookends at my local thrift store with beautiful lines and they were in great shape…but a tad boring. 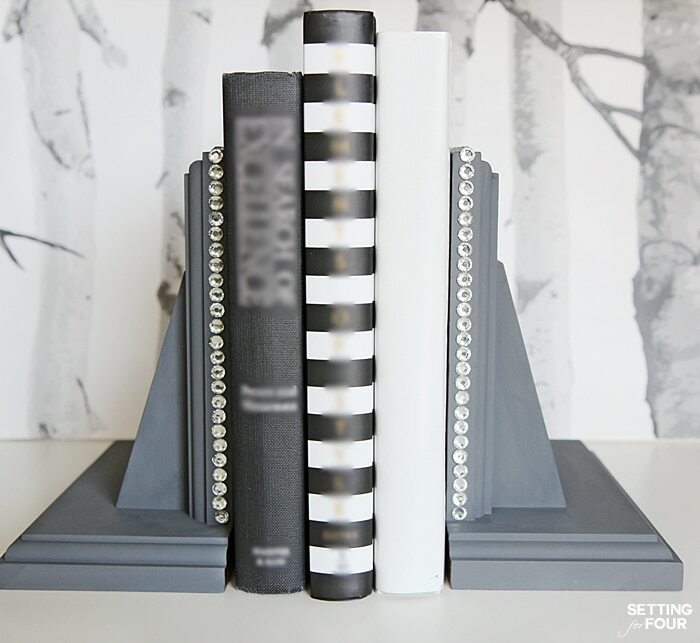 I needed more bookends for my new office so I gave them a glam makeover using chalky finish paint and rhinestone studding! 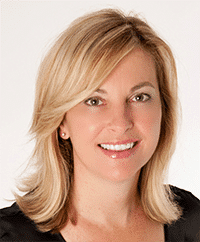 This is such a quick and easy makeover…. and let’s you be a kid again!! 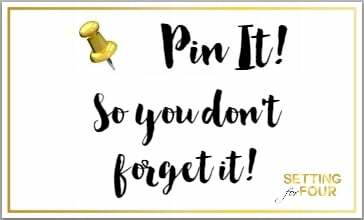 You get to play with jeweled stick-on rhinestones – how fun!! These DIY bookends are a fabulous handmade gift idea (birthday, graduation, holiday gift giving!) 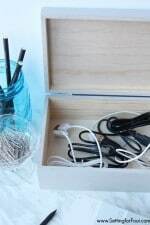 Add a book, tie together with twine and you have an inexpensive gift that anyone would love to receive! 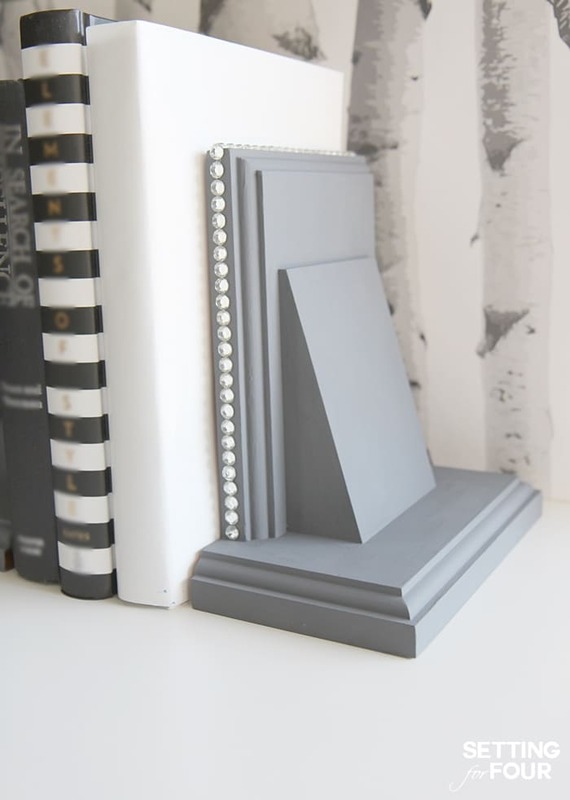 Here’s how to make these DIY Rhinestone Glam Bookends! 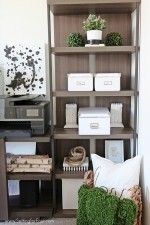 With damp paper towel wipe bookends to clean and remove dust. Let dry. 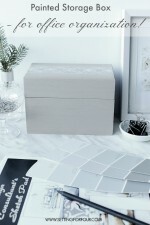 Add a row of stick-on rhinestones to a flat edge of the bookend as shown below. I love this rich gray color and the subtle sparkle of the rhinestone jewels!! 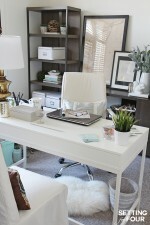 I think they’ll add a pretty touch of chic glamour to my home office and help keep my books from falling over! There are so many variations you can use to personalize thrift store bookends – paint them any color and add whatever type of adhesive stick-ons you personally love! These would look amazing with adhesive letters (monogram!) or numbers too! I hope you like my DIY Rhinestone Glam Bookends and tutorial! 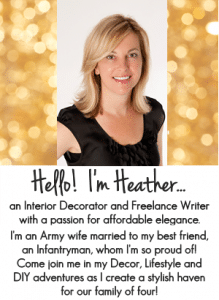 Love these, Heather!! I want some. Thanks you Julie!! I’m sure your thrift store has some bookends – mine always has some! There you have it right in that post….. proof there can be style without spending big bucks. Absolutely Bliss!! 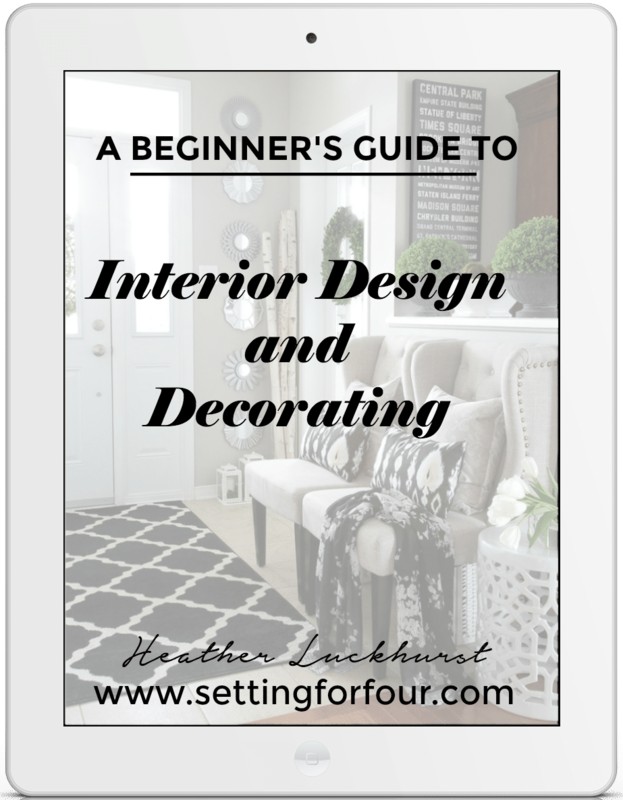 Having a beautiful home is all about repurposing and it doesn’t require a boat load of cash! these are beautiful Heather, I love the bling, perfection! Thank you Kristin – you know I can’t resist to add sparkle to everything lol! Wow, I just love them!! I’ve never paid attention to bookends, but now I need to find some! Thanks for the inspiration. Thanks Pili – so glad you like them! Thanks for visiting!